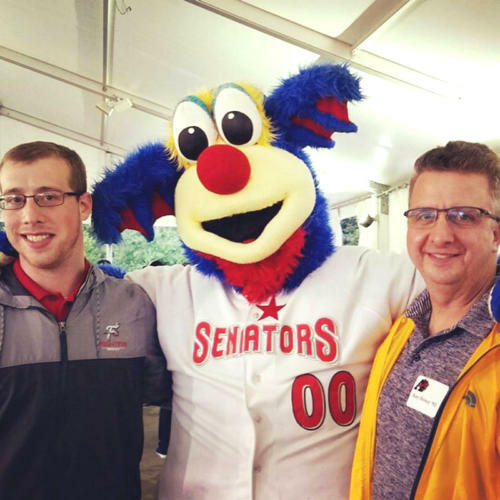 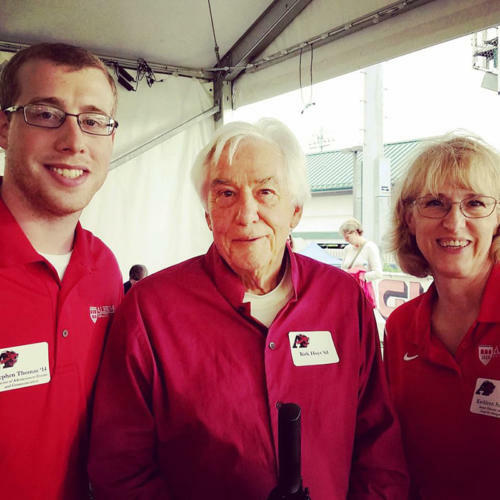 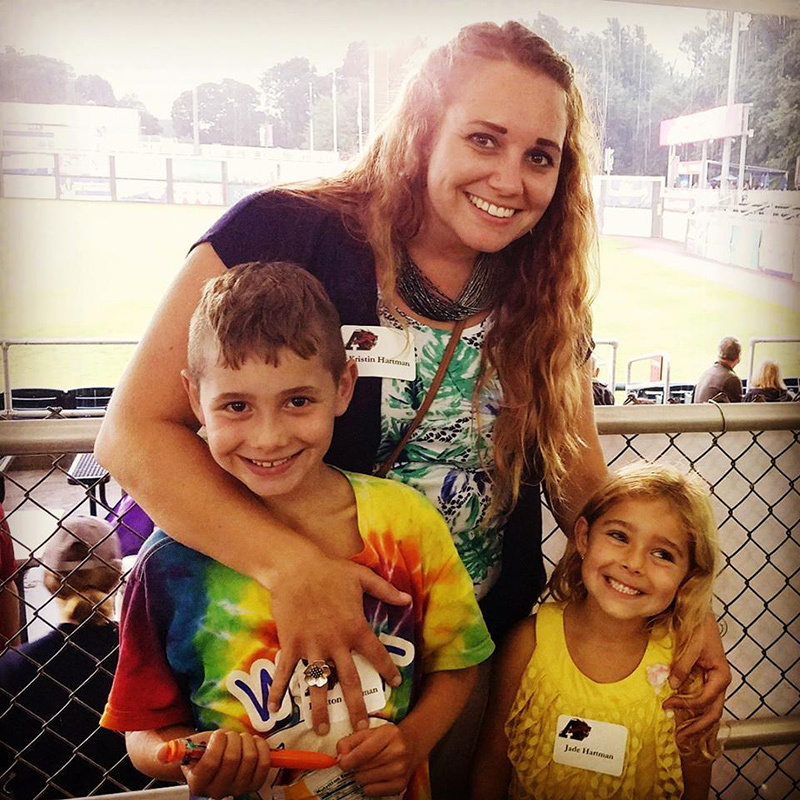 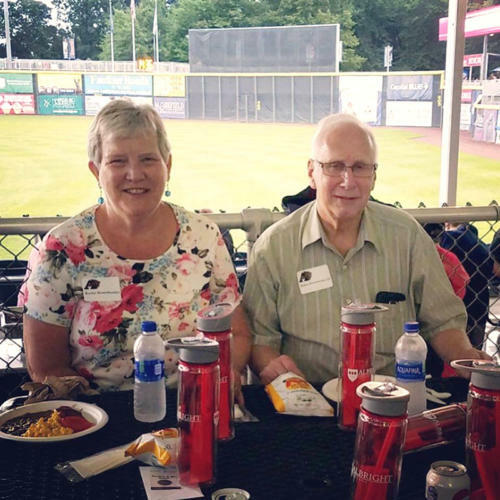 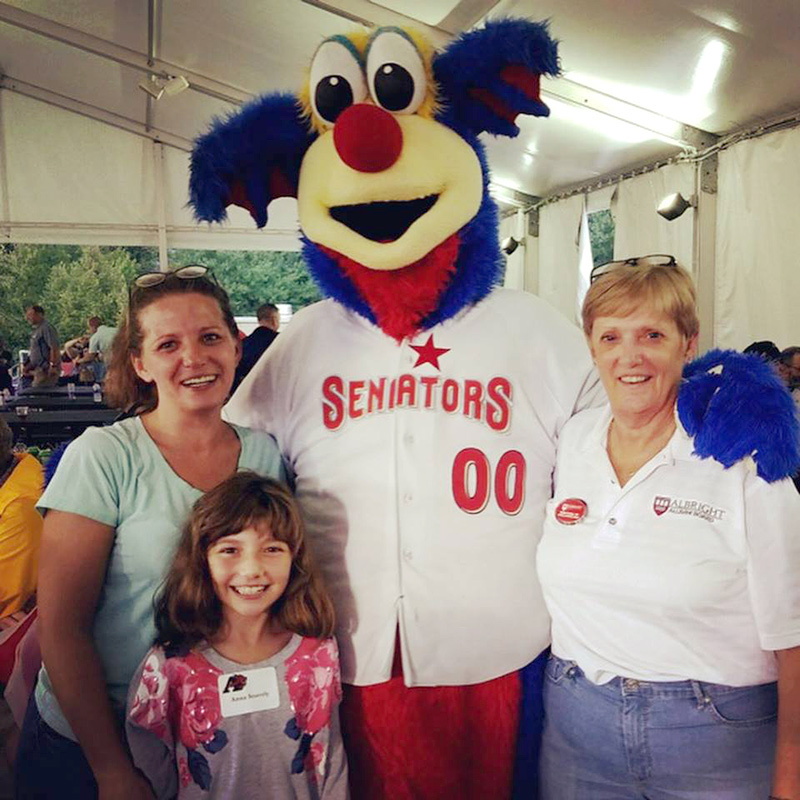 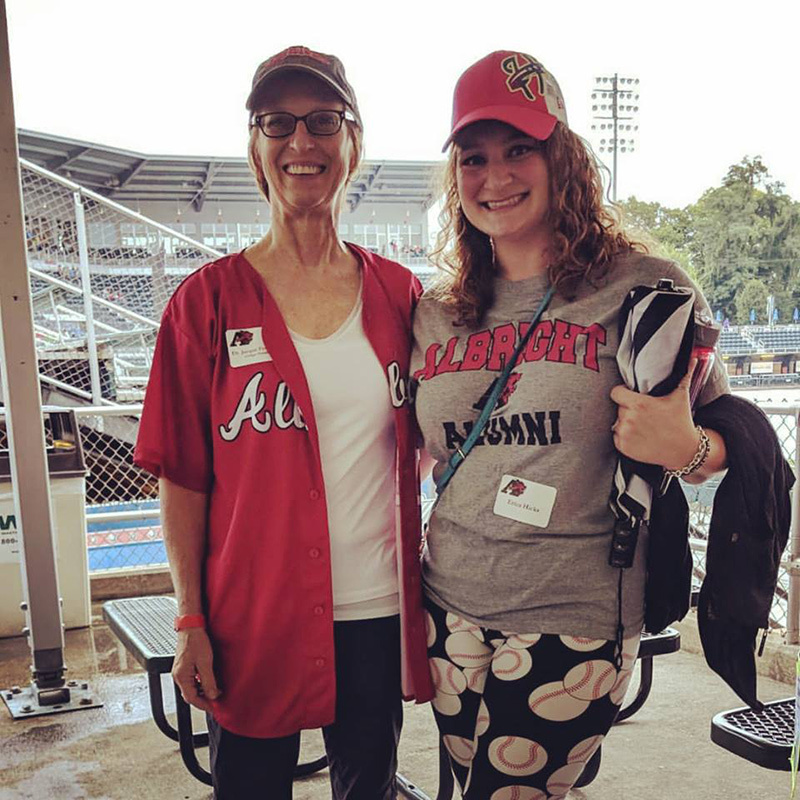 On Tuesday, Aug. 21, the Alumni & Donor Engagement office hosted an evening with the Harrisburg Senators at FNB Field. 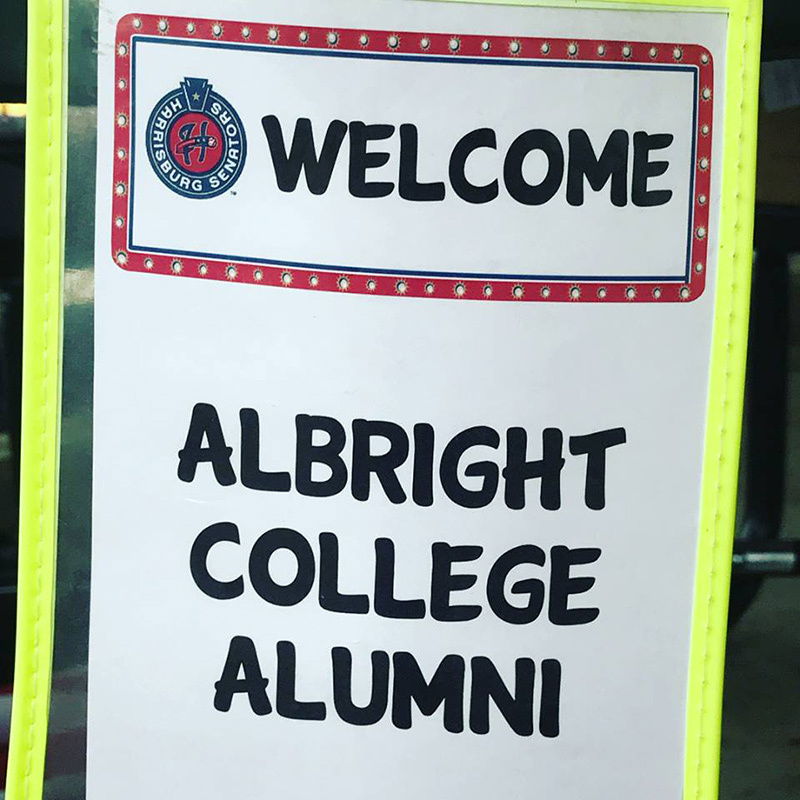 More than 30 alumni and family members were in attendance, including President Jacquelyn S. Fetrow, Ph.D. ’82 and her husband, Brian Kell. 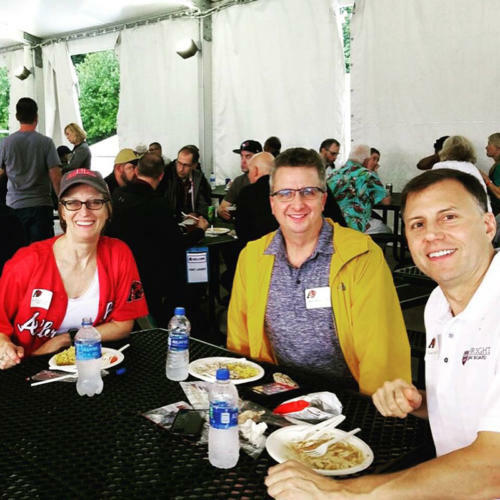 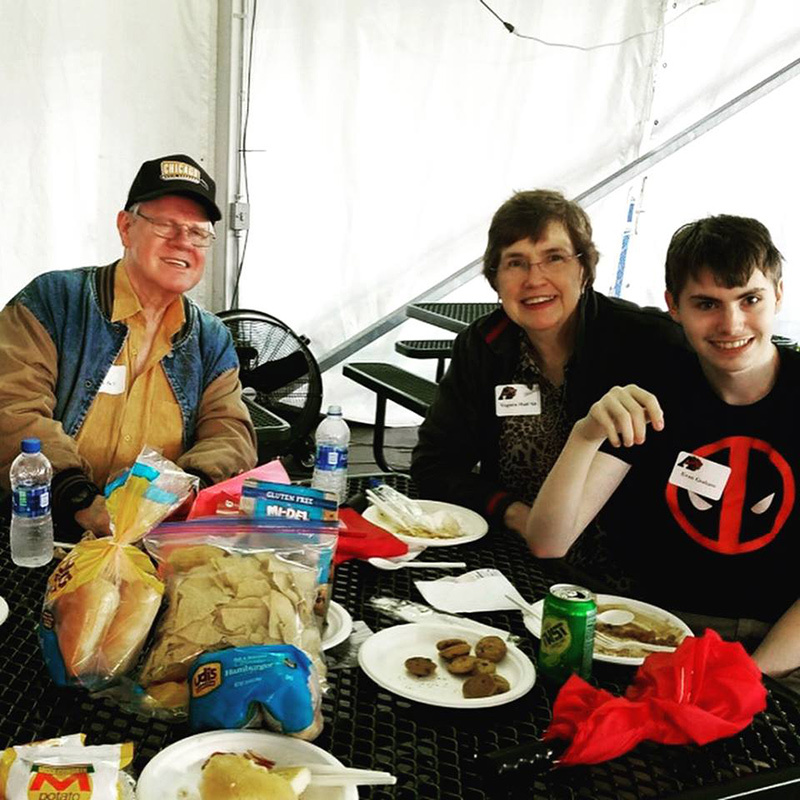 Although the game was rained out, everyone still had a great time while enjoying food, refreshments and each other!